One of the biggest misconceptions of the tourism industry is that some regions of the world are meant to be visited during a specific and limited season, or else travelers should be ready to face bad weather, hurricanes, heavy rains, cold temperatures and the overall inability to visit what seemingly are the only tourist attractions in the area. This would mean that Costa Rica should not be visited between April and October (although the best time to spot turtles is actually July or August); that Cuba should be avoided in September (despite the fact that hurricanes hardly hit it) and that Sardinia is best visited between June and September to properly enjoy its amazing beaches. I enjoy debunking myths, which is why I can’t help but point out that there are many things to do in Sardinia that actually do not involve laying in the sun all day. Although Sardinia tourism is mostly centered in the summer months, and despite being the biggest fan of Sardinia beaches, I often recommend travelers to visit Sardinia during the fall months in order to put together the most varied trip. It is during the fall that Sardinia shows its visitors and its inhabitants the multiple aspects of its millenary and unique identity. That’s when it flourishes with the sound of the music and singing that accompanies the traditional ritual dances; the flavours of its traditional food and of its delicious wines; the soft noise of the traditional weaving; and the concentrated faces of men who craft the traditional jewels. There is no better time to immerse oneself and fully experience the identity of Sardinia than the fall. In fact, among one of my favourite things to do in Sardinia is participating at one of the regular Autunno in Barbagia events. “Autunno” means fall, and Barbagia is one of the most beautiful mountainous regions of Sardinia, a gorgeous chain with high peaks, forests, canyons (Gorropu is the deepest canyon in Europe), caves and small villages scattered around. Debunking the myth: there actually are things to do in Sardinia during the fall and winter months! In 1996, for the first time in Barbagia, the municipality of Oliena organised an event, called Cortes Apertas – literally translated it means “open courtyards”. Historic homes opened up their courtyards and visitors could take a journey through the artistic expressions, the food and wine, and the traditions of the village. The success of the event was such that the local tourism board did not take long to understand the great potential to generate a good and steady revenue. It was visionary enough to see that Sardinia could profit from tourism and create long term employment opportunities that could stretch far beyond those of seasonal work. It was finally time to take the challenge and prove that Sardinia tourism can flourish year round, and that the territory has much more to offer than just splendid beaches. There are so many things to do in Sardinia that it is reasonable to believe that its attractions can be a source of income all year long, and that a return to the customs and traditional occupations is perhaps the key to lead the region towards a more sustainable development, one that respects the territory, the culture and the people and that, in a region where unemployment and poverty are the biggest social evils, can finally lead out of the financial crisis that hit it badly. With this in mind, Cuore della Sardegna (Heart of Sardinia) saw its birth in 1997 to coordinate the promotion of tourism in the region. 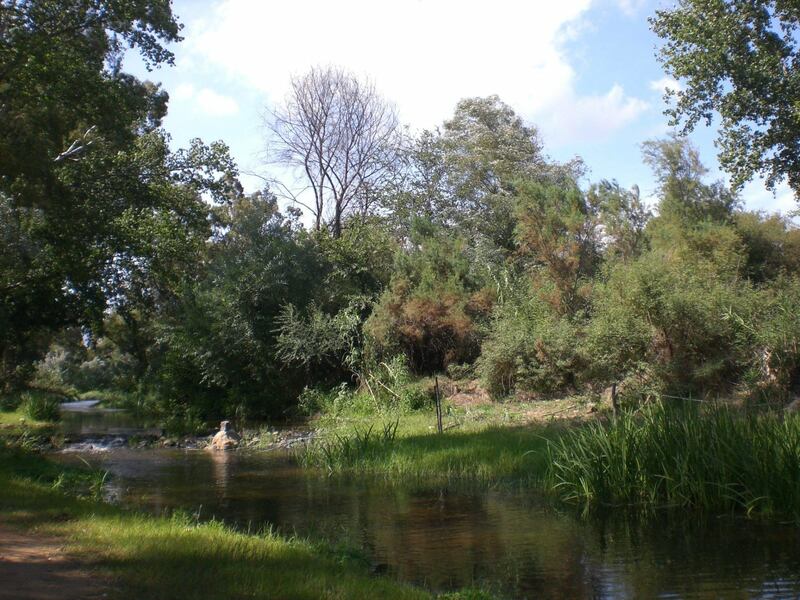 In 2001 it favoured the cooperation and coordination between the tourism board and a multitude of villages in Barbagia, thus leading to the first edition of Autunno in Barbagia in 2001. But Cuore della Sardegna doesn’t just strive to promote Autunno in Barbagia and encourage visits of the villages that are involved in the festival. 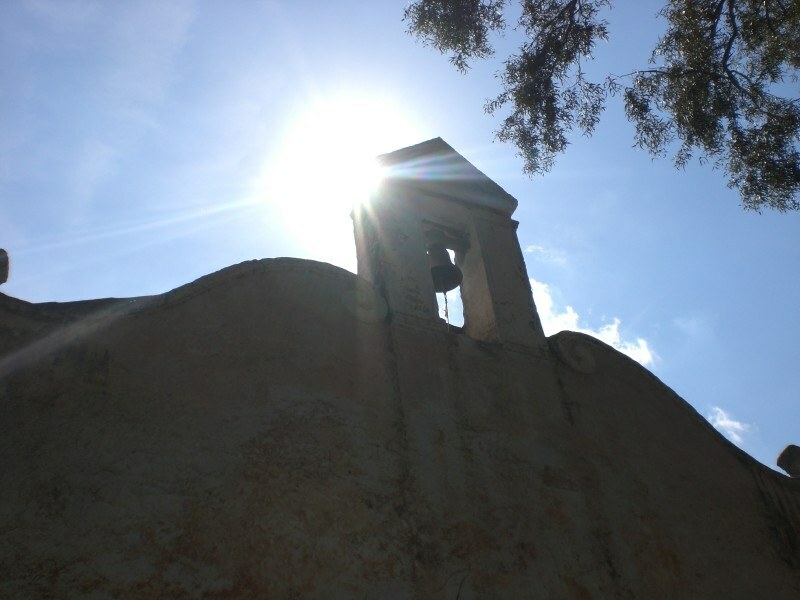 One of its aims is to show that Sardinia tourism can thrive all year long, that among the places to visit in Sardinia there also are archeological and natural sites, that it is possible to visit Sardinia on a limited budget too and that there are things to do in Sardinia to keep visitors busy and engaged throughout the year. As I have already pointed out, Autunno in Barbagia is a series of festivals that, starting from the first weekend of September (when, truth be told, the weather in Sardinia is still perfect to enjoy a day at the beach!) and ending in December, involve 28 villages. It is like a moving exhibition, that hops from village to village, and where each one of the 28 participating communities gets to showcase some of its peculiarities, its traditional costumes, its crafts. It is a feast of local customs. 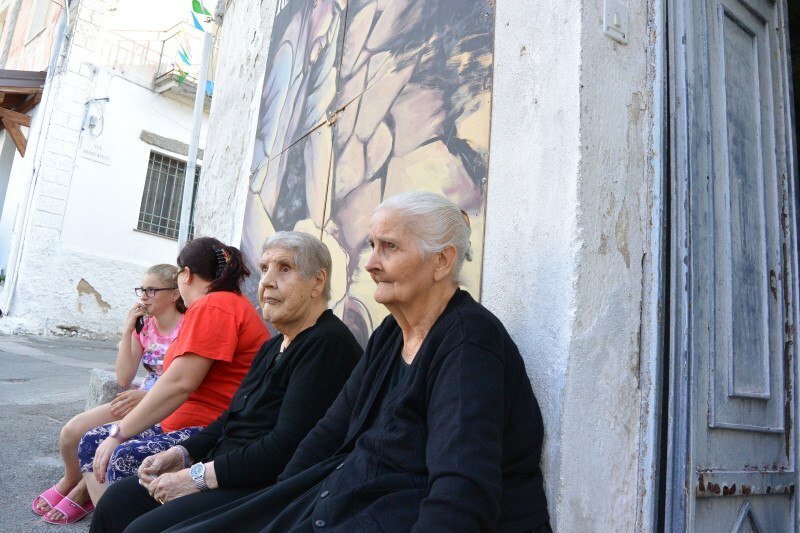 This lovely old lady tried to talk to me – too bad I don’t speak her variety of Sardinian. Perhaps learning how to speak Sardinian properly is one of the the things to do in Sardinia? 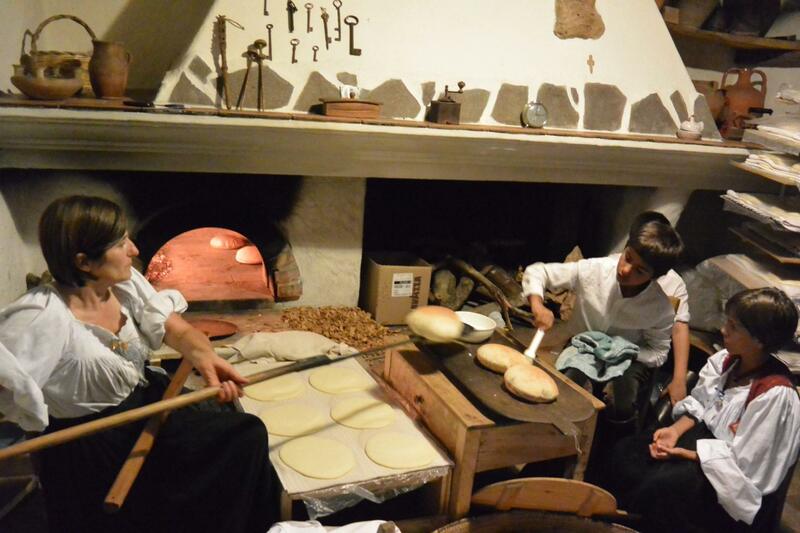 Not to mention, there is lots of delicious traditional food involved (I really enjoy the cheese, bread and pasta-making workshops) and even though I am not much of a foodie, I am not one to miss an opportunity to sample some of Sardinia delicacies. 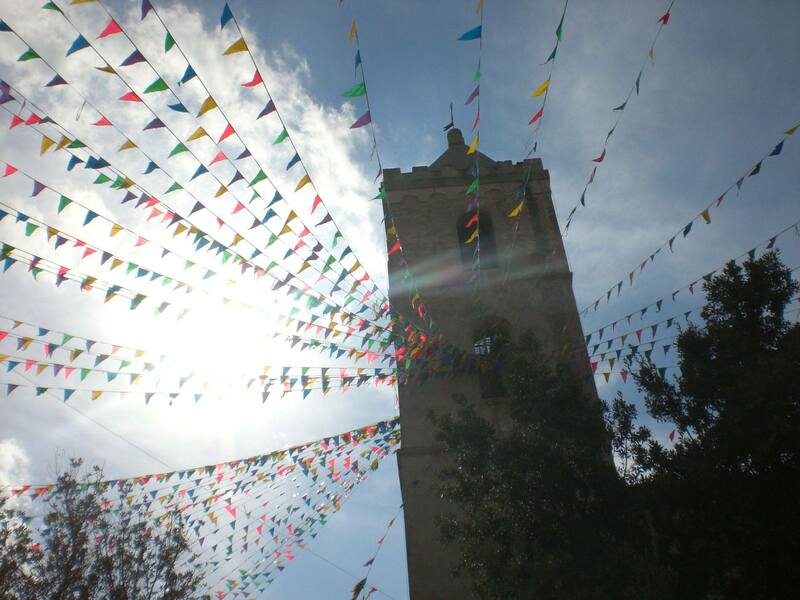 This is to say, I love this kind of cultural events and that is why I did not think about it twice to say yes when I was asked to attend Cortes Apertas in Oliena. This little town of less than 8000 people is famous for the peak of Monte Corrasi, a limestone summit easily visible from the village that glows in the dusky light. It is also known for its Nepente, a Cannonau wine famously loved by Italian writer, poet, journalist, playwright and World War I soldier Gabriele D’Annunzio. Not to mention Oliena is also the birthplace of Gianfranco Zola, Sardinian favourite football player in England. 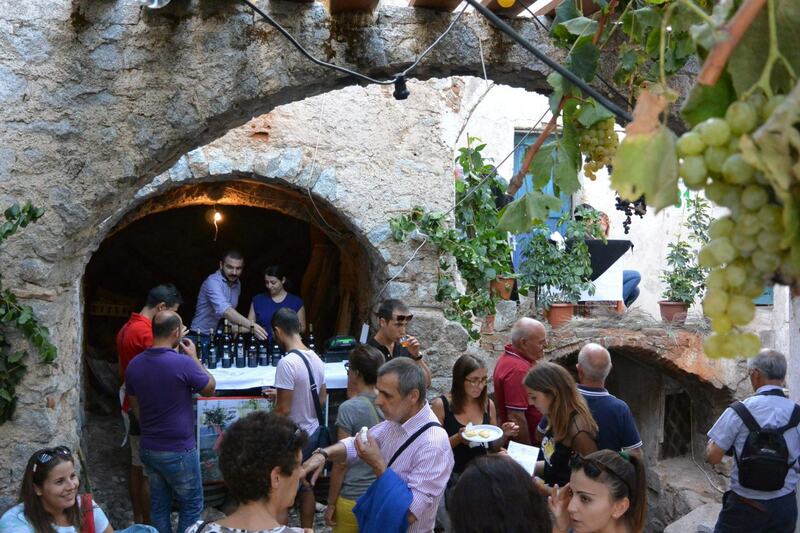 Waiting in line to enjoy a sample of Nepente – tasting wine is one of the things to do in Sardinia. Can you spot me? Little did I know then that I, a Sardinian born and raised girl who often brags about knowing most of the hidden secrets of her region, would learn that there are so many more things to do in Sardinia than anybody could possibly conceive. When in the early hours of Saturday my friend Alessandro picked me up in his camping car and we made our way to Oliena, I was not sure what to expect of the weekend that was ahead of me. It didn’t take us long to realise that Cortes Apertas in Oliena is one of the most popular events of Autunno in Barbagia, as we saw many buses on the motorway, all packed with people traveling from the main cities. Sardinians are unique in this sense: they travel the world far and wide, but they are so proud of their land that they love to visit Sardinia and being tourists in their own region. 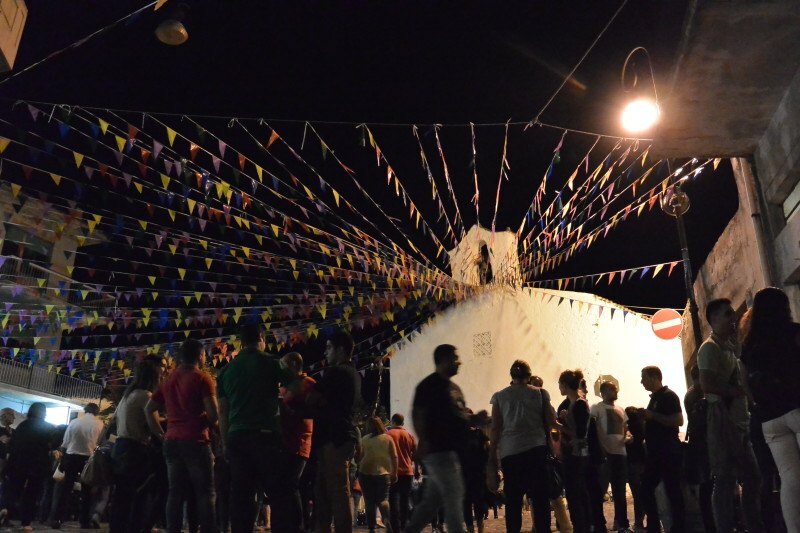 Lots of people attend Cortes Apertas in Oliena: it is one of the things to do in Sardinia! The multitude of people that attend Autunno in Barbagia may be a deterrent to some visitors who may consider it as too much of a touristy thing to do. Yet, the fact that most of those who go are actually Sardinians makes it such that it still feels like a very real, local experience. 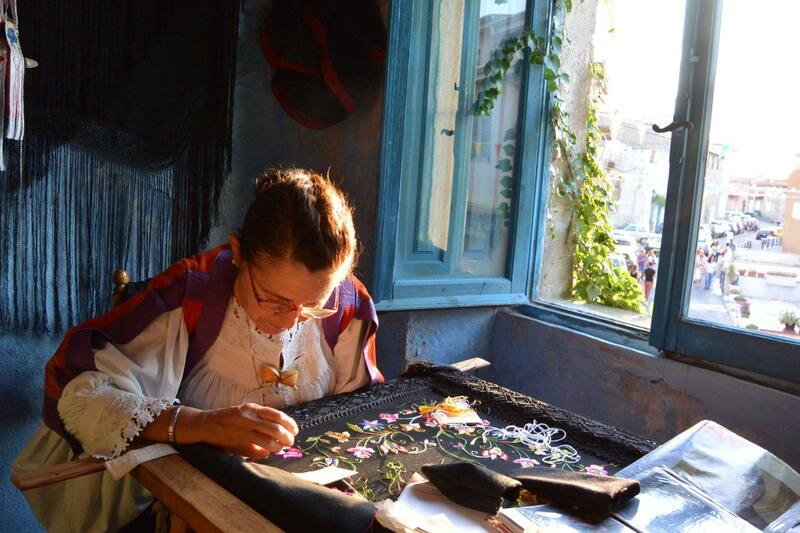 This also gives an idea of how varied Sardinian culture is: each village has its embroidery style, its own way of preparing the same food (which is inevitably the best one), its local dialect (one of the many varieties of Sardinian, the minority language that is spoken all over the island); each is unique in its own way, so much so that Sardinians feel the urge to roam their island to unveil its well kept secrets. However, before actually reaching Oliena, we opted for a brief detour and got off the beaten path to explore some of Sardinia’s unique archeological and natural sites. That’s how we discovered some places that I had not even heard of before (shame on me) and that very few actually visit. 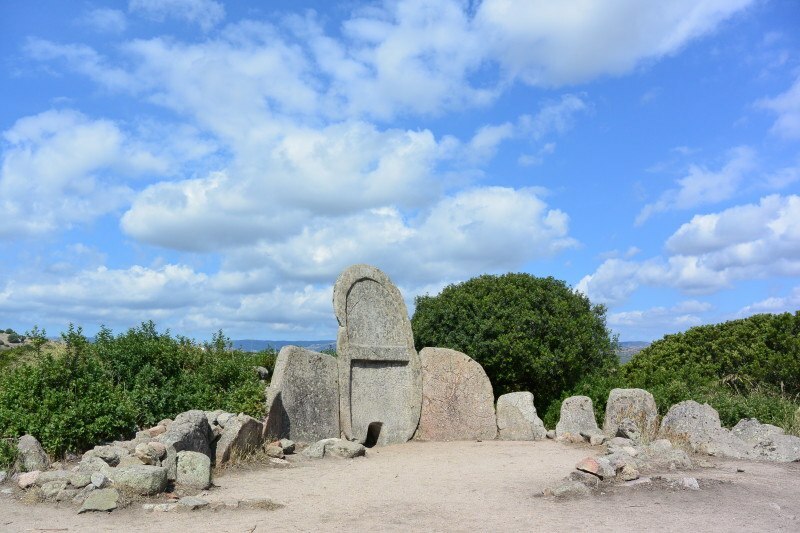 Sardinia is packed with archeological sites and one of the things to do in Sardinia is exploring them. A few of them are well known and get a fair share of visitors. They even are included among the UNESCO World Heritage sites for their uniqueness. Others, on the other hand, are more difficult to spot and reach and they are hardly mentioned in tourist guides. They are the kind of places that only the people living in the area know about and are able to point at. Not far from Nuoro – Barbagia’s main city – and right outside the pretty village of Dorgali (easy access to more well known sites such as Tiscali and to some of Sardinia’s most amazing hikes such as that to Gorropu Canyon), there is the a scarcely known archeological site, S’Ena ‘e Thomes, that is hard to find but worth visiting. When we got there through a local’s tip, I realized I had actually driven past it a dozen times without ever noticing it, so well hidden it is – once again the confirmation that Barbagia is where to go in Sardinia to get off the beaten path. S’Ena ‘e Thomes is known as a giants’ tomb which, according to legend, was indeed built by giants. The site is actually located in the land belonging to a local shepherd, and in fact there is little more than a sign at its entrance and a warning to visitors to keep the gate shut to stop grazing animals from escaping. The site has been hardly explored and its main feature is a stelae of about 4 meters, around which the tomb (of about 11 meters diameter) was built. The surroundings are stunning: countryside and mountains offer a spectacular view of one of the best places to visit in Sardinia. I often say that one of the things to do in Sardinia is enjoying its many hiking trails. Valle di Lanaittu, not far from Oliena, is one of the places to visit in Sardinia to get close to nature. It is a karst valley of about 8 km which is best explored hiking or cycling, and where one can forget about the stresses of daily life. I would have loved to camp here for a night or two with Follow the Sun Sardinia camping car, to just listen to the sound of nature and admire the starry sky – and my friend’s camping car would have been perfect for that (it’s top opens up to reveal a tent – with a real mattress – that sleeps two persons, and there is all the necessary gear to be location independent, such as a small stove, a sink and even a fridge). But we were tight on time so we just decided to drive through Valle di Lanaittu. Yet we were able to appreciate the thick vegetation and crips and clean air. This is an area where the most famous Sardinian banditi (bandits) would easily hide, as it is scattered with caves such as the Grotta Rifugio (which was used by the Bonu Ighinu people as a burial ground between 4700 and 4000 BC), the Grotta del Guano, where cooking utensils and ceramics dating back to a period between 3800 and 2900 BC were found, and the Grotta Sa Oche e Su Ventu, two caves linked through a natural siphon. There also are a multitude of other caves that are best explored by speleologists and in fact one of the things to do in Sardinia is speleology (including underwater speleology) and many people visit Sardinia just for that. Driving through Valle di Lanaittu, we got to the stunning and very isolated archeological site of Sa Sedda ‘e Sos Carros. This consists of a series of nuraghe huts (buildings which are unique to Sardinia) built around a temple of an evocative cult of sacred waters performed during the Nuragic age, between 1300 and 900 BC. The entrance ticket, which includes a visit to the caves and to the archeological site, costs a more than reasonable €10. We were fortunate to have a guide explain us the main features of the site, and in fact I do recommend hiring one to get a better understanding of the relevance and history of the sites. Once we finally made it to Oliena in the early afternoon of Saturday, we understood why this is one of the most popular villages among those that participate in Autunno in Barbagia. The atmosphere was simply fantastic, confirming once again that attending village festivals is one of the things to do in Sardinia. Men, women and children proudly walked around wearing the symbols of their identity, parading in their traditional costumes, some so richly embroidered that, as an embroider explained us, may well cost over €5000 (the average time needed to embroider a muccadori, the showl worn during festivities, is about 3 months). A traditional wedding was celebrated in the main church, beautifully adorned for the occasion. Among the various rituals, the bride and the groom kneel in front of their mothers, who pray for them and then move on to break plates in a noisy yet amusing ceremony. The exhibit in the town hall showed a collection of incredibly intricate traditional jewels, from the buttons used to close the vests, to the earrings, the rings and the rosaries offered to brides and the traditional toothpick which is more a work of art than a utensil. Traditional music was played at every street corner. The locals gladly engaged with the visitors, showing them how cheese is made, explaining the secrets to bake a perfect panedda, a bread that has a shape similar to pita bread but a completely different taste, or to fry a good sebadas, a thin pastry filled with mild cheese, fried and served hot, topped with one of the local honeys. 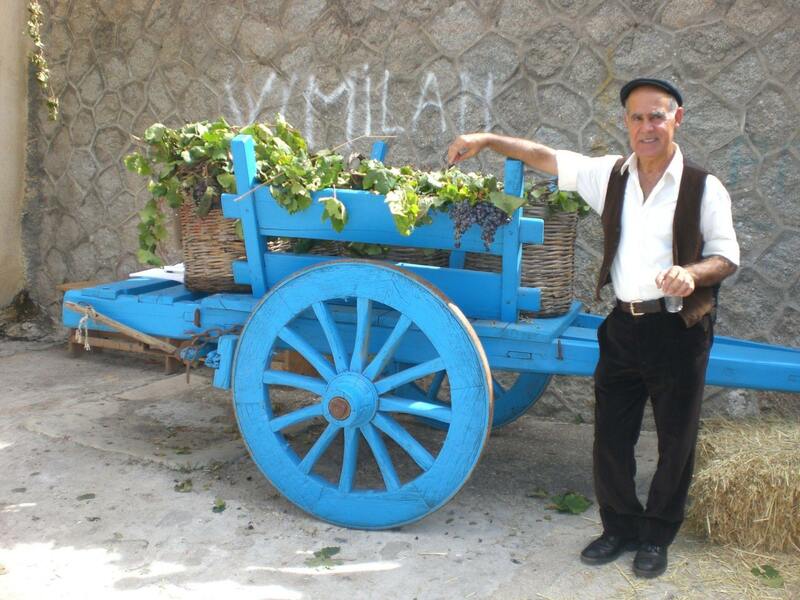 They offered samples of the delicious local wine and oil. There also were many places to eat at very convenient prices (from as cheap as €5 for pasta and a glass of wine). One of the things to do in Sardinia is eating the delicious food and I surely did not want to miss on that. The success of Autunno in Barbagia, the magic atmosphere we experienced, the traditions, the stunning archeological sites, the beautiful surroundings once more confirmed that there are things to do in Sardinia throughout the year, that is it worth to visit Sardinia even in the shoulder season and that Sardinia tourism can actually thrive thanks to its traditions. I was more than happy to see that Sardinians strive to preserve and protect their cultural identity and that are investing on it as a real economic resource. 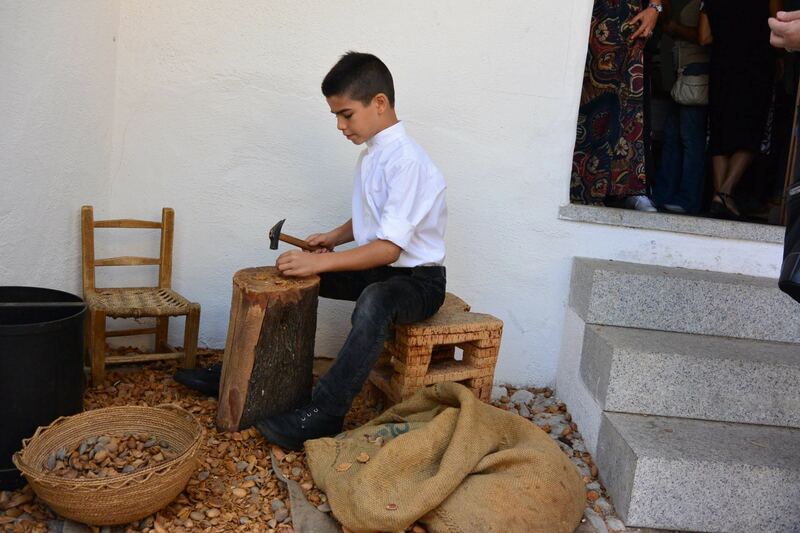 A child cracks open a bunch of almonds which will be used to prepare traditional sweets – visit Sardinia to learn how they are made! Have you ever been to Sardinia during the fall or winter? Have you been to one of its festivals? What did you like the most about it? A huge thank you goes to my dear friend Alessandro Abis for joining me on this adventure and sharing his amazing pictures with me. Very nice post. You almost took me on journey with you. Loved all photos. Looking forward to your next post. Wow! a camping car! I have never seen that before but I love it! Sardinia, like many parts of the Mediterranean, are great off-season when things are quieter and life is, “real”. This is a place with charcter. I really enjoyed all the traditional costumes and crafts. A people that can stay tied to their heritage will be much stronger for it. Wonderful post! I love all of your people photos, and they are enough in themselves to debunk any myths. I travel for people rather than things like beaches, so Claudia you may well see Gordon and I in your beautiful home land. Sardinia looks and sounds like a beautiful place any time of the year! Córdoba has a similar event to Cortes Apertas in May called Los Patios, where residents open up their courtyards for visitors to admire. Can I also just say, your friend’s camping car is amazing! I would love one to drive around Australia! I’ve worked in Sardinia. The food and hospitality are wonderful, definitely somewhere I’d go back to. Wow, it looks like Sardinia has everything I look for in a vacation destination- nature, charming towns, and good food & wine! I love traveling during the fall and the Autunno in Barbagia sounds like a perfect event to attend! The idea of soaking in the local culture and sipping some wine along the way sounds just about perfect 🙂 Thanks for such an informative post, this will most certainly be helpful when planning. Also, I love that camping car! I’ve never seen that layout before, it looks perfect! Thank you for this great post about things to do in Sardinia. I agree with you, “the best time” to visit a certain place shouldn’t have that much to do with the weather. I was advised by the tourist board in Engadin, Switzerland to don’t even think to visit the area in May if I wanted to take pictures. May is supposed to be rainy and is at any rate their “in between seasons” month when everything is dead. For me, it turned out to be the best possible weather and I avoided the masses of tourists. I’d very much love to visit Sardinia some day. I loved that picture with the old ladies. You have a good photographic eye. I shall thank my friend Alessandro for that. He’s the one who took all the amazing pictures! That was a stretch of me to say. But you see, lots and lots of people avoid places because of fear of bad weather and most of the time it is ok. I like your approach during non-touristy season! Did you find that things were still open though? I’ve been to many Mediterranean locations during off-peak time and so much of life is closed down that it was hard to get a good feel for the culture of the location. I would love to visit Sardinia and see the Autunno in Barbagia celebration. I love the fall and I don’t need the beach to enjoy a vacation. Thank you for introducing me to an area I knew nothing about! I hardly knew anything about it too, and I have lived here almost all my life!! Thanks for sharing these alternate things to do! The mountains look fantastic! I always enjoy traveling during the off times–ti’s always much quieter and you get to see another side to the location. Great photos–really makes me want to take a trip to Sardinia! My sister and I have been talking about going to Sardinia for years. We love the water and want to go when we can swim but it isn’t too crowded. How early and late would that make sense? We may contact you to help us when we get around to actually planning a trip. Really enjoyed reading your post! It really depends. This time around, we are having an awkward September. Other times, it has been just perfect. Otherwise, I think the end of June and very beginning July is a good compromise. It is more crowded than September but not as bad as it would be in August. Feel free to contact me if you need help! Hi Claudia! I have definitely to come back to Sardinia and visit this area!! Camping in front of the beach is FANTASTIC!!!!!! gorgeous photos! wow! the picture of the lady painting (i assume) warmed my heart, very exquisite, and the balcony with the lady & gun, just so tongue-in-cheek1 wonderful! 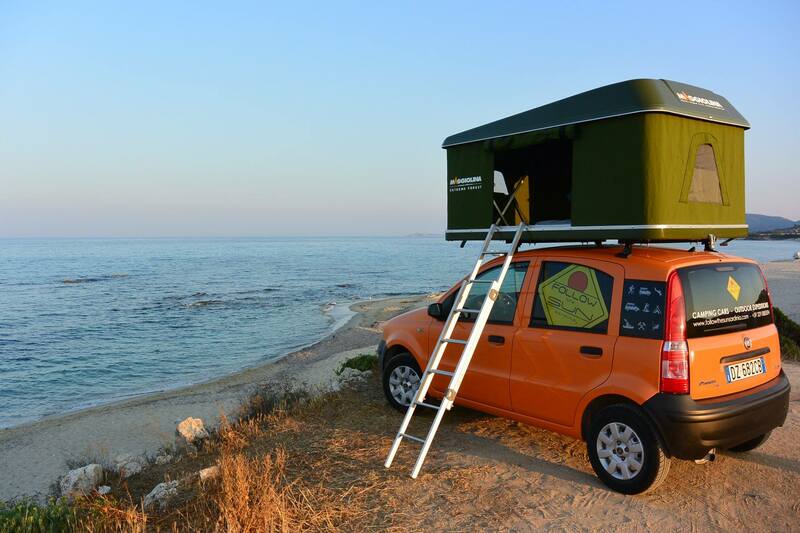 Oh.em.gee – I want that camping car! Love all the great tips for unique adventures away from the beach. Looks like a place to add to our list! Thank you! Excellent – although I’d spend ALOT of my Sardinian time at the beach you’ve portrayed how wonderful it is as a cultural destination too. 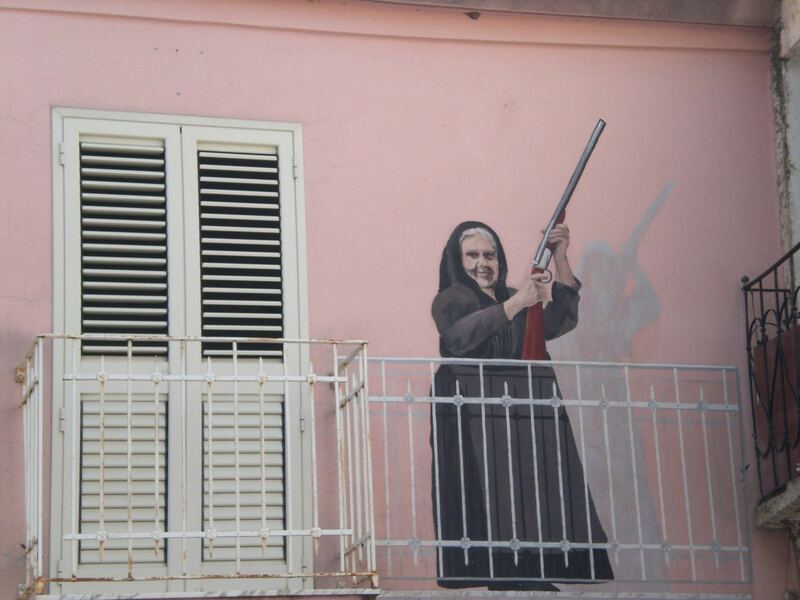 That piece of graffiti with the old woman and the shotgun made me laugh out loud! Love the nun with the gun hahahahaha! Great writing! I am glad you do, but it is not a nun! It is an old lady wearing a “muccadori” – a shawl. 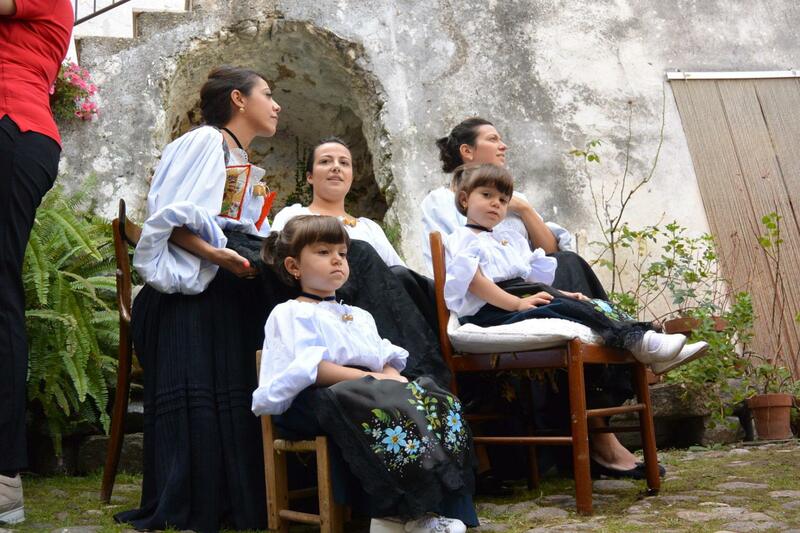 A tradition of Sardinia – as I have explained in the post. Great and descriptive post as always; I love the level of thought and analysis you put into your travel writing. I had no idea there was so much natural beauty in Sardinia, and in all seriousness will be sure to keep it in mind for a pleasant winter escape when I move back to Europe! Somewhere you mentioned that there was a village woman who tried to speak with you, but that you didn’t understand her dialect of Sardinian. What part of the island are you from, and what is your native dialect? How hard is it for people of different dialects to have a conversation? For instance, if you and that village woman had sat down and spoken slowly and simply to each other, could you have made it work? I grew up speaking the one that is spoken in the region of Parteolla, where my mom is from. It varies a bit from village to village, and then more from region to region. I think if she spoke more slowly to me, I might have understood a good 70% of it!